When you think of a brute, you wanna think of someone who has raw power. Someone big, powerful, and with enough energy to go on a manic rampage. 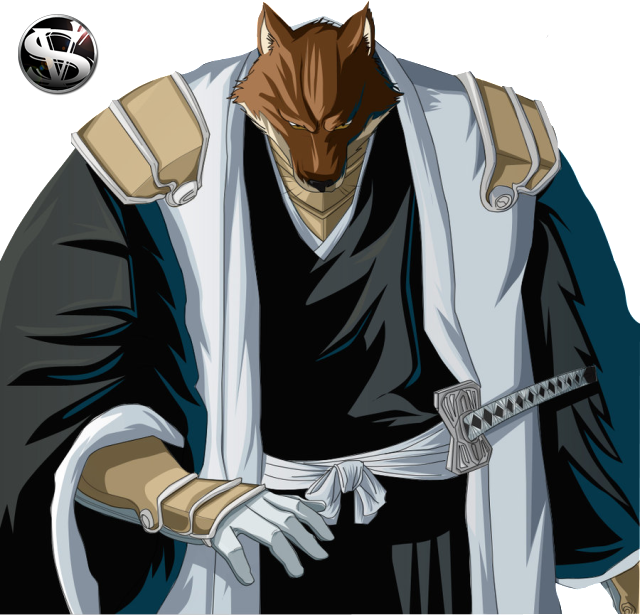 So then think of Komamura, a nice big guy with a ton of fighting spirit. One hit from someone like this and you may be meeting your departed relatives.